Rachael Lippincott graduated from the University of Pittsburgh in 2017. Her debut novel, Five Feet Apart, has been on the New York Times bestseller list for six weeks so far. "I dropped all my sciences classes and went for English writing as my major," she says. "It was a wild experience." Siobhan Vivian is a teacher, writer and editor of young adult fiction. Her books have been translated in more than 10 countries worldwide. 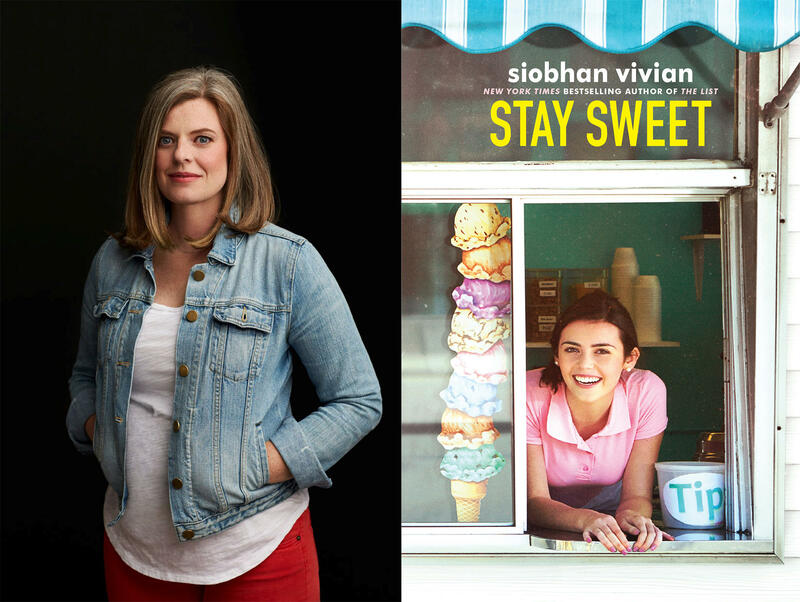 Her latest effort, Stay Sweet, is out now. Today, the two New York Times best-selling authors are friends and colleagues. Lippincott's first published work, Five Feet Apart, is a novel based on the screenplay for the upcoming film by the same name; it's spent six weeks on the NYT list so far. Lippincott says Vivian's mentorship and connections opened doors for her she might've never found on her own. "Often times it's hard and it doesn't feel good and you don't know what you're doing, but you have to work through that," Vivian says. "You have to keep writing." The two talk about how Lippincott's book came together and what they hope to do next. Elsewhere in the program, as the partial government shutdown continues to set new records, Pennsylvania Sen. Pat Toomey says there's plenty of blame to go around. 90.5 WESA's Lucy Perkins talked to Toomey about the impact of the shutdown, Russia, Saudi Arabia, proposed gun control legislation and more. Pennsylvania Sen. Bob Casey remembers former Sen. Harris Wofford, who died this week at age 92. Casey reflects on his predes life and legacy as a civil rights activist, university president, and risk-taker. And WHYY's Susan Phillips reports on how the Clean Water Act’s provisions improved the Delaware River waterfront, and what more needs to be accomplished. State Rep. Curt Sonney hails from just outside Erie, Pennsylvania, representing an ‘L’-shaped district jammed into the state’s northwestern corner.